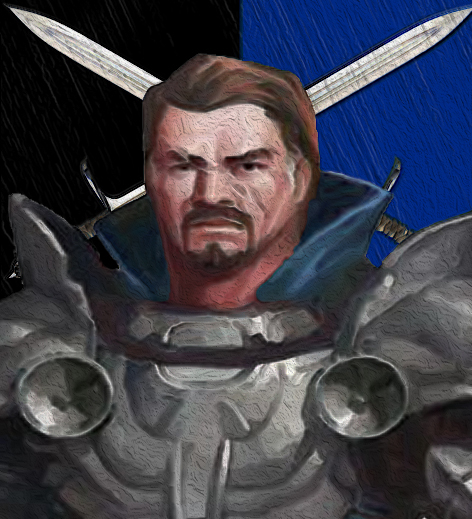 Good day, my name is Gregor Vane, Baron of Armathain, I am recruiting men for our Stronghold Armathain and house Vane. 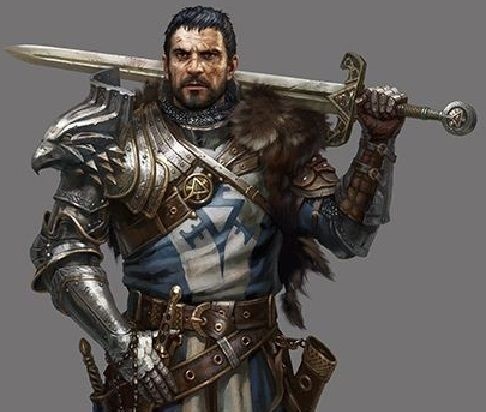 My search goes out to men I expect to be loyal and fearless, and are ready to fight by my side for our Duchy Terenia and our capital, Tenarath. 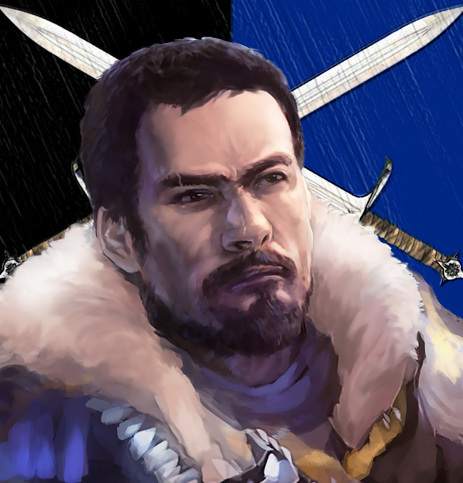 Almost even forgot to tell you that im Lord Commander of the wolfpack within Terenia, which means i will host a group of the most elite soldiers, swore to keep the duke safe and never let him out of our sight. 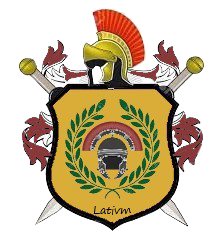 We are also looking for the finest crafters, which will provide us with weapons and armor. And after long hours battle we might need someone who grants us the pleasure of one or more, definitely more, flagons of ale! I wish you the best of luck friend. Anyone who joins you will be in good hands. .Feel free to join our discord! 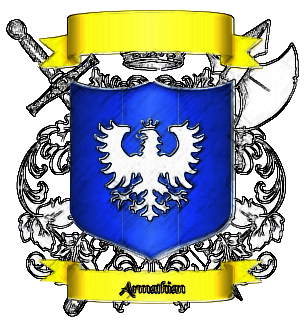 Wanna show support for a fellow Baron in my County, though I would like to point out that you might wanna update your concept there :) Since you've decided to host an order of elite knights in your Barony, you might as well mention it when looking for folks to join. For anyone interested in learning more about the Wolfpack, you can read up on it here. I would like to focus on letting my settlement grow first. And when the time is there we either take over the npc duchy or try to make a deal with the NPC duke. But whatever will be decided, it will be for the best for terenia. Make sure to check out the new post about the Wolfpack!